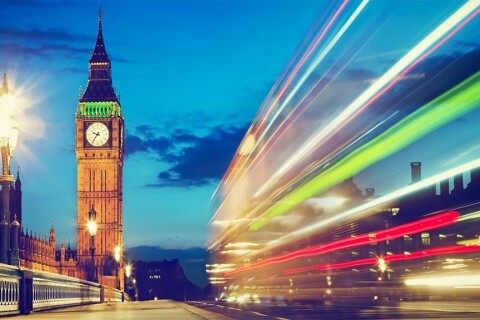 Dr. Bayraklı earned his BA, MA and PhD from the Department of Political Science at the University of Vienna, and conducted research for his PhD thesis at the University of Nottingham in Britain between 2009 and 2010. 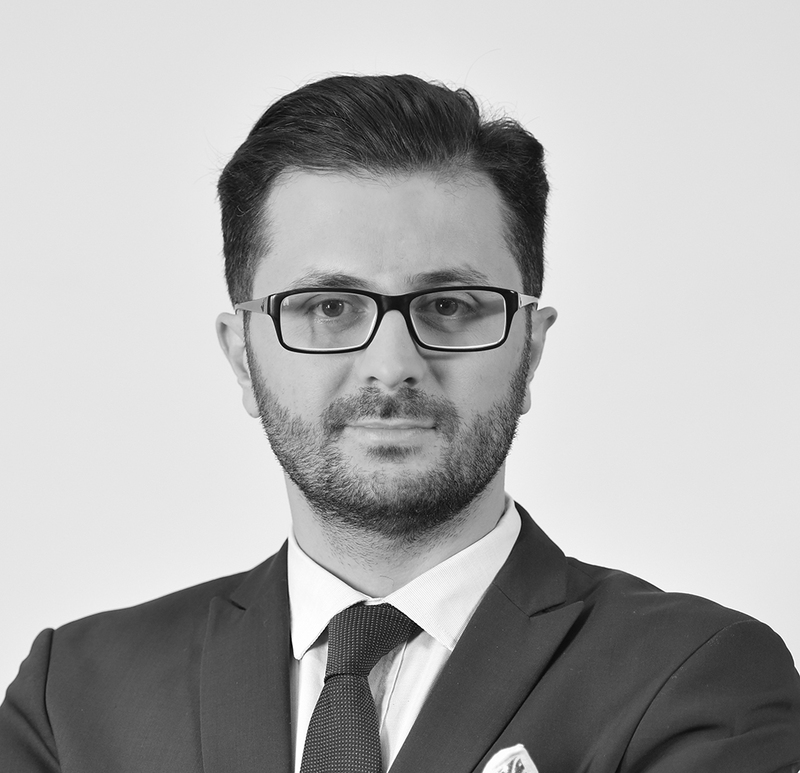 He took office as a deputy director at Yunus Emre Turkish Cultural Center in London in 2011-2013. Mr. Bayraklı also served as the founding director of Yunus Emre Turkish Cultural Centers in Constanta and Bucharest during the period of August-December 2012. Mr. Bayraklı has been a faculty member in the Department of Political Science and International Relations. Currently he is also the director of European Studies at SETA foundation. 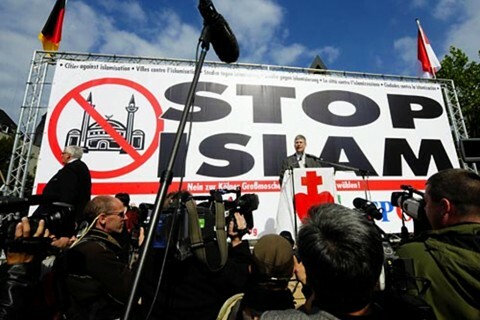 His fields of research include the Islamophobia in Europe, Far right movements in Europe, Transformation of Turkish Foreign Policy, Foreign Policy Analysis, German Politics and Foreign Policy. 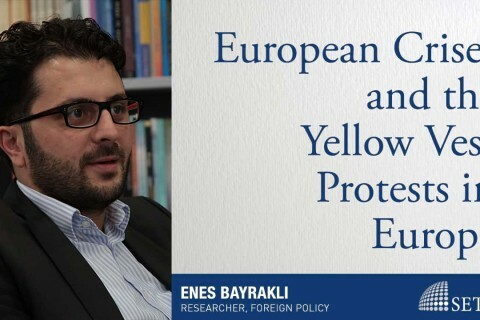 The Director of European Studies at SETA Foundation, Enes Bayraklı commented on the crises that Europe is facing lately and the yellow vest protest in France which are directly related to these crises. 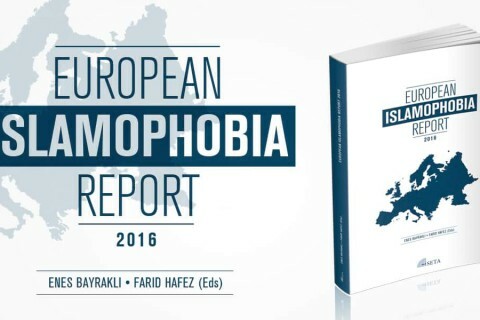 This is the third issue of the annual European Islamophobia Report (EIR) consisting of an overall evaluation of Islamophobia in Europe in the year 2017, as well as 33 country reports which include almost all EU member states and additional countries such as Russia and Norway. This year’s EIR represents the work of 40 prominent scholars and civil society activists from various European countries. 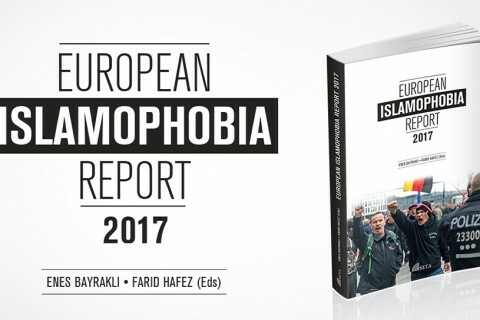 This is the second edition of the annual European Islamophobia Report (EIR) which was presented for the first time in 2015.